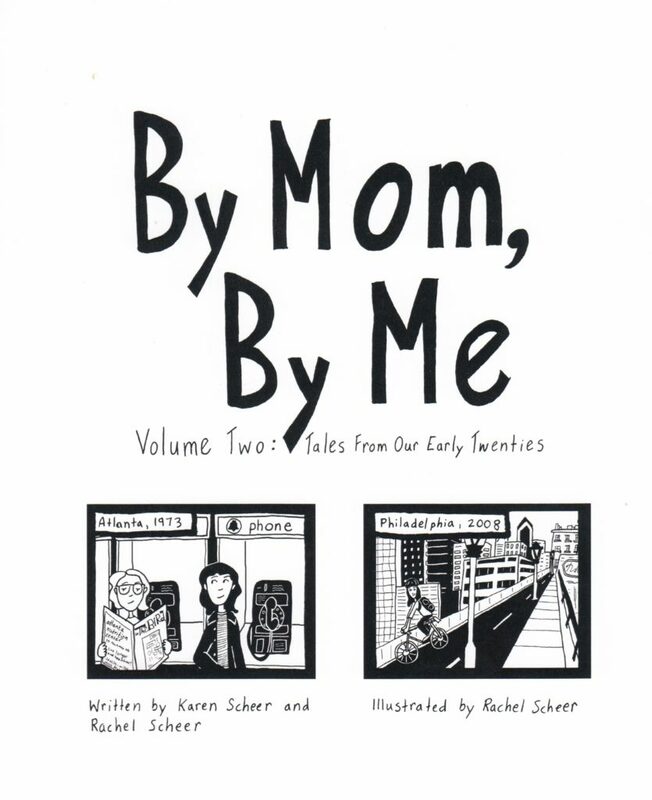 Posted on February 4, 2019, in Reviews and tagged By Mom By Me, Karen Scheer, Rachel Scheer. Bookmark the permalink. Leave a Comment.